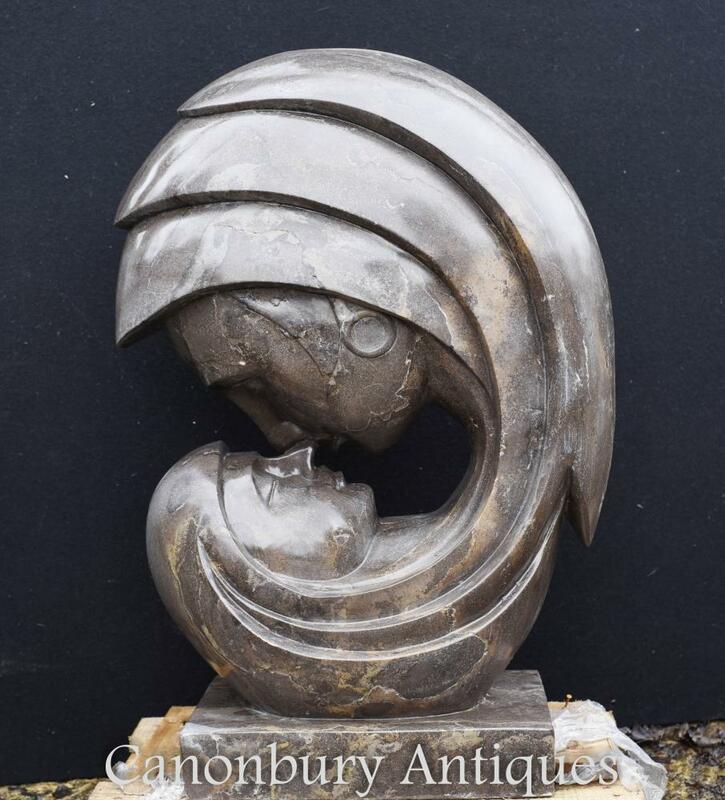 This entry was posted in Gartenstatue, Gusseisen Statue and tagged Gartenstatue, Gusseisen-Statue on August 9, 2018 by canonburyantiquitaten. 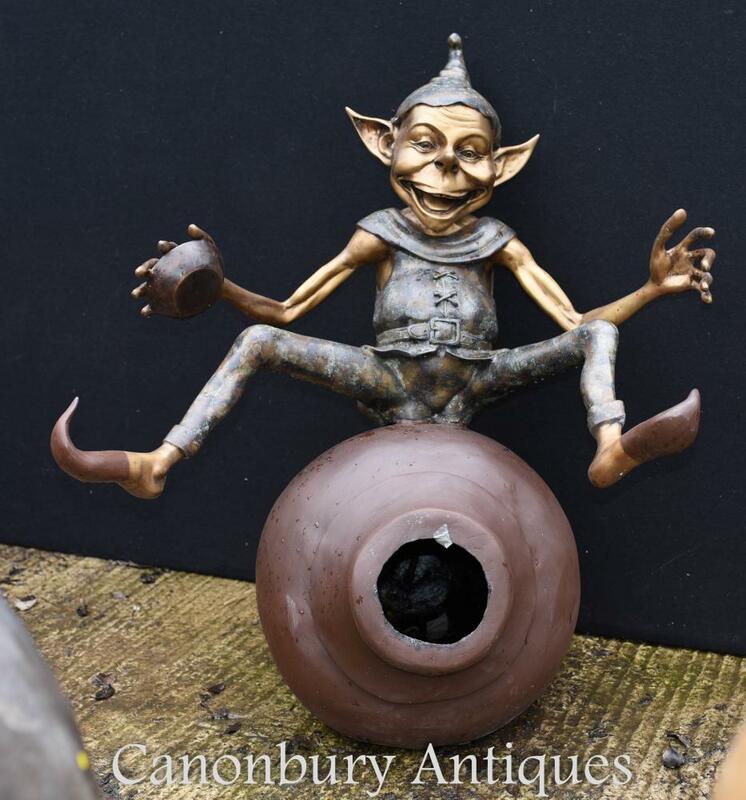 This entry was posted in Gartenstatue, Marmor Urnen and tagged Gartenstatue, Marmor Urnen on April 2, 2018 by canonburyantiquitaten. 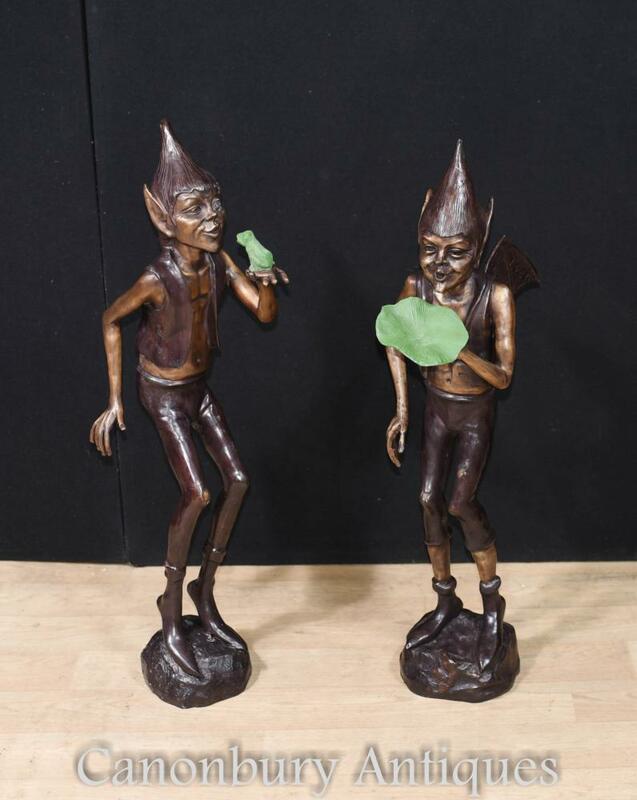 This entry was posted in Bronze Pixie Statue, Gartenstatue and tagged Bronze Pixie Statue, Gartenstatue on March 31, 2018 by canonburyantiquitaten. 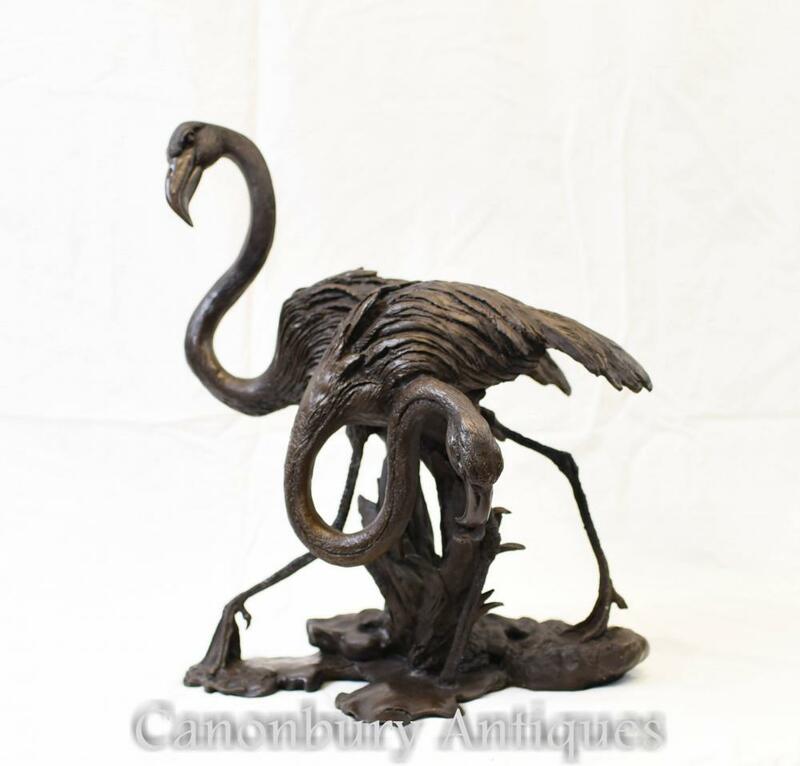 This entry was posted in Bronze Flamingo Statue, Gartenstatue and tagged Bronze Flamingo Statue, Gartenstatue on March 8, 2018 by canonburyantiquitaten. 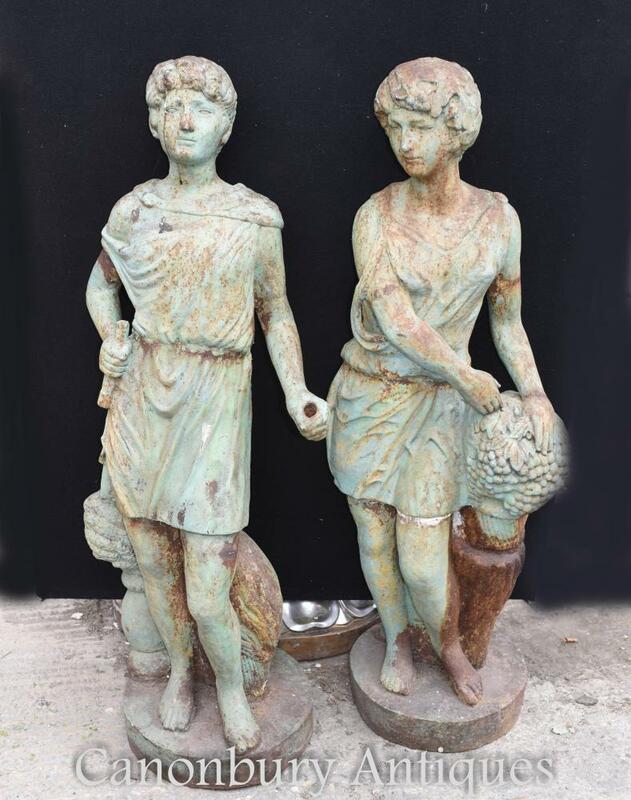 This entry was posted in Bronzefigur Statue, Gartenstatue and tagged Bronzefigur Statue, Gartenstatue on March 8, 2018 by canonburyantiquitaten. 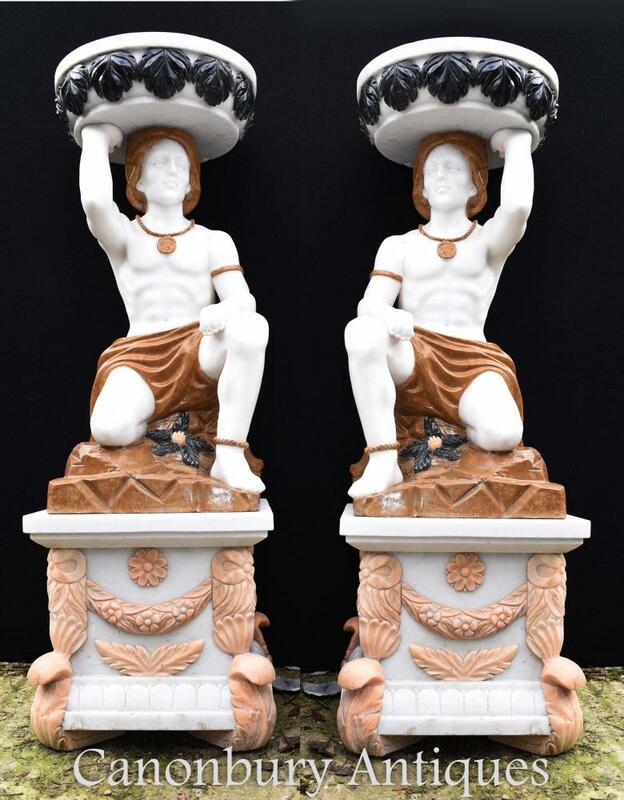 This entry was posted in Gartenstatue, Marmorskulptur and tagged Gartenstatue, Marmorskulptur on March 8, 2018 by canonburyantiquitaten. 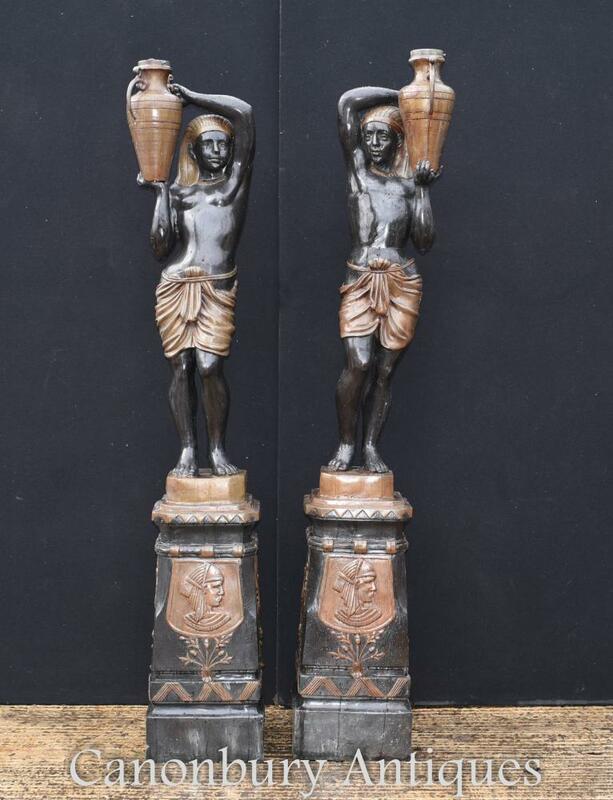 – Natürlich in der Lage sein, in diesem Land zu leben, vielleicht auf einer Wiese oder Terrasse! 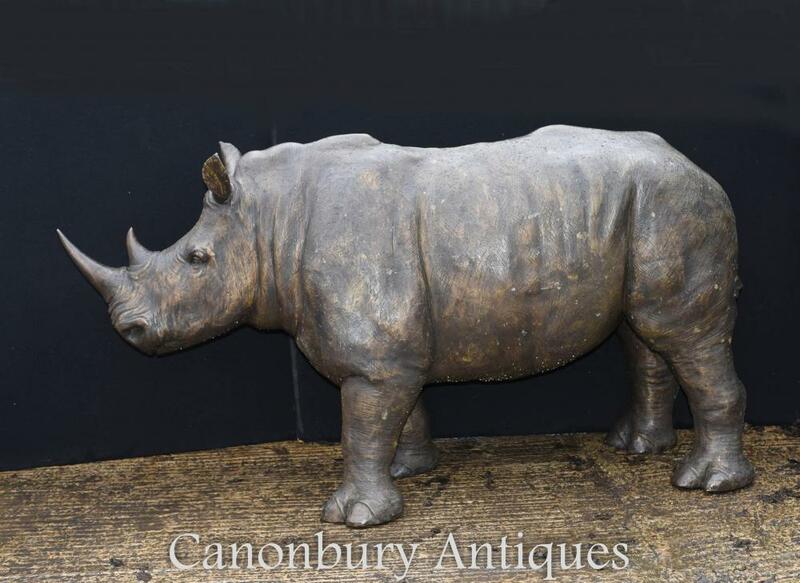 This entry was posted in Bronze Rhino Statue, Gartenstatue and tagged Bronze Rhino Statue, Gartenstatue on March 8, 2018 by canonburyantiquitaten. 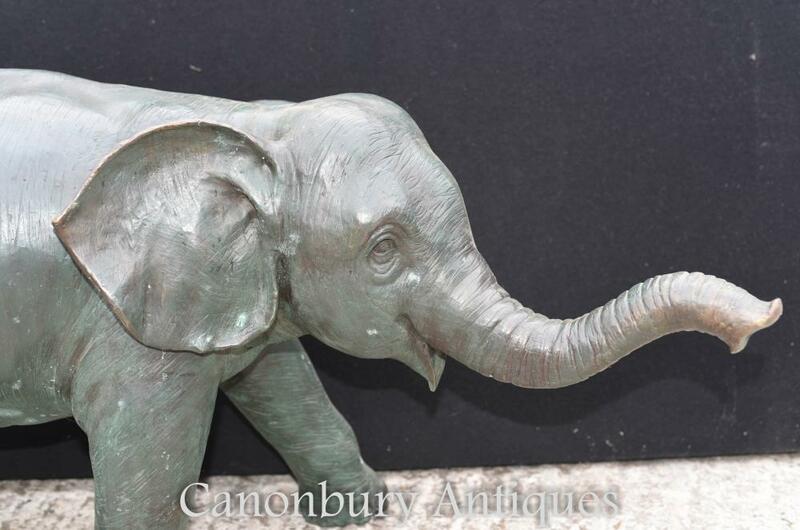 This entry was posted in Bronze Brunnen Statue, Gartenstatue and tagged Bronze-Brunnen-Statue, Gartenstatue on March 8, 2018 by canonburyantiquitaten. 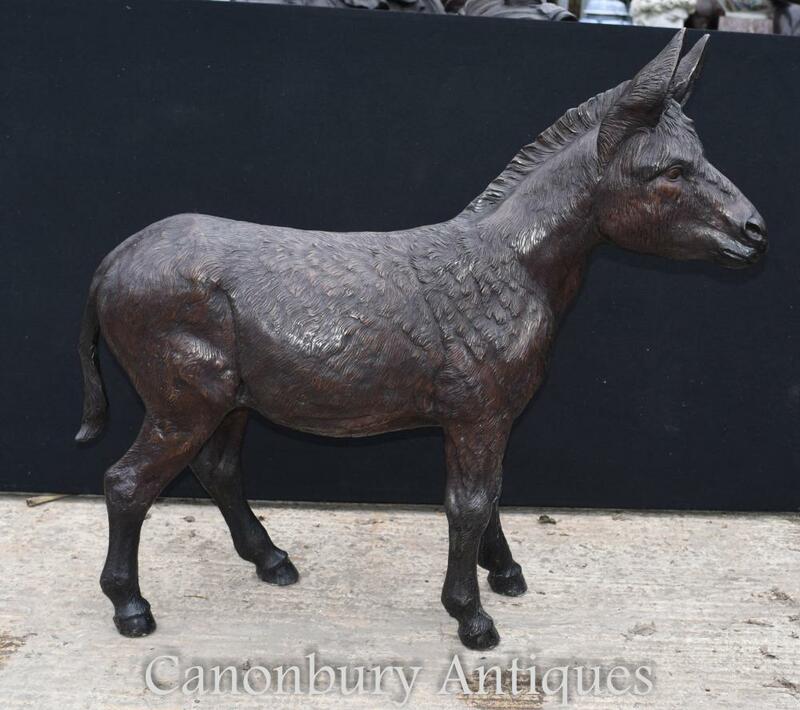 This entry was posted in Bronze Esel Statue, Gartenstatue and tagged Bronze Esel Statue, Gartenstatue on March 8, 2018 by canonburyantiquitaten.